Company: Tasharen Entertainment Inc. / Tasharen Entertainment Inc. 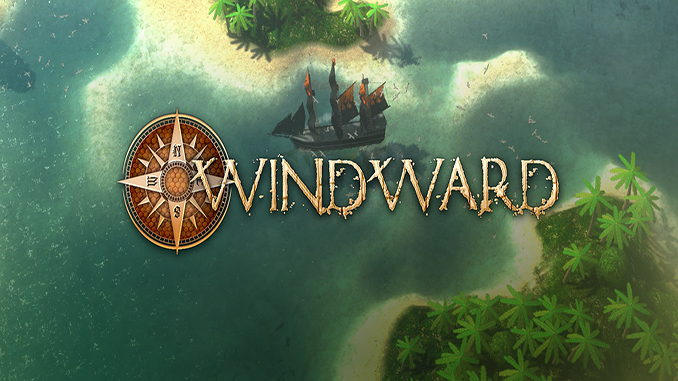 Designed from the start to be a fully procedural co-op game, Windward can be played by yourself, but it truly comes alive when playing with friends. Start by generating a procedural world that will be unique to you, design your own custom faction then sail forward fighting pirates, trading with towns, doing quests or simply exploring — it’s up to you how you want to play. And so, on the topic of adventures — ready to have yours? Designed from the start to be a fully procedural co-op game, Windward can be played by yourself, but it truly comes alive when playing with friends. Start by generating a procedural world that will be unique to you, design your own custom faction, then sail forth fighting pirates, trading with towns, doing quests or simply exploring — it’s up to you how you want to play. Thank you so much, this games is really, really, really fun!